Looking to upgrade your Amazon streaming media player? Or want to try out the Echo Dot? 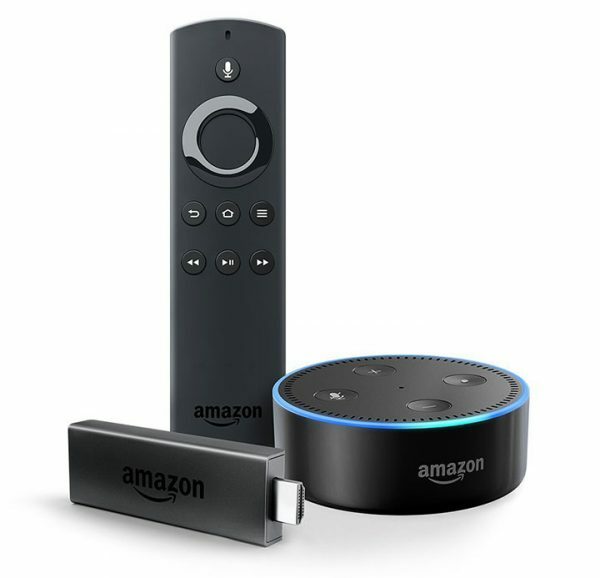 Right now Amazon is offering a Fire TV Stick with Alexa Voice Remote and Echo Dot for only $69.98. That’s $20 off the regular price of $89.98! Why do you need a Dot? You can pair it with the Fire TV Stick and use your voice to control what’s on TV. Head over to Amazon to grab this deal while it lasts.